Ken leads the centralized User Growth and Analysis team at Google, where he’s focused on increasing user acquisition, engagement and retention across all Google products and services. His team works with product teams across Google, providing analysis, best practices, tools, and services to optimize products and marketing campaigns for growth. Prior to Google, Ken built the Analytics organization at Facebook, and led the team to deliver high impact analyses across all Facebook products to optimize Facebook’s products and overall business. He was responsible for leading both the data scientist teams as well as the data engineering teams that built tools to manage and process vast amounts of data from Facebook’s products. Before Facebook, Ken was the VP of Analytics and Platform Technologies at Zynga, helping Zynga to become known for excellence in analytics. In addition, he was also responsible for delivering key social, communication, and personalization technologies which powered Zynga’s games and acted as the foundation for one of the world’s largest social gaming platforms. Prior to that, Ken was the founder and CEO of LucidEra, a company that pioneered the creation of the on-demand analytics market. Before founding LucidEra, Ken was VP and General Manager of Siebel CRM OnDemand at Siebel Systems, where he created and successfully launched Siebel’s highly rated hosted CRM solution. Ken was also VP of Marketing for Siebel Analytics (now Oracle Analytics), where he helped Siebel/Oracle become the industry’s largest provider of analytics applications. Before Siebel, Ken served as Senior VP of Products for Salesforce.com, where he spearheaded all development and product marketing functions, and helped launch the first versions of Salesforce.com’s sales and customer service products, which became the world’s leading CRM solutions. 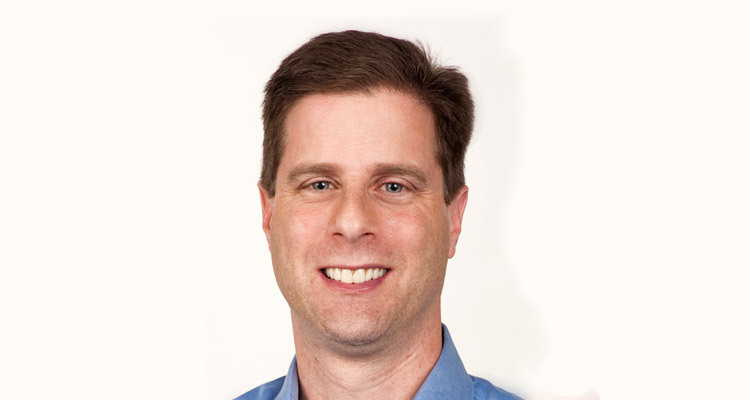 Before Salesforce.com, Ken was co-founder and CEO of Emergent Corporation, a consulting company focused on building large-scale data warehousing solutions for Fortune 500 companies which was acquired by Keane, Inc. in 1999. Ken started his career at the Scalable Systems Division at Oracle, where he helped pioneer the use of highly parallel hardware and software technology for large scale data warehouses. Ken holds a bachelor’s degree in computer science and electrical engineering from Harvard University and a master’s degree in business from Stanford University.